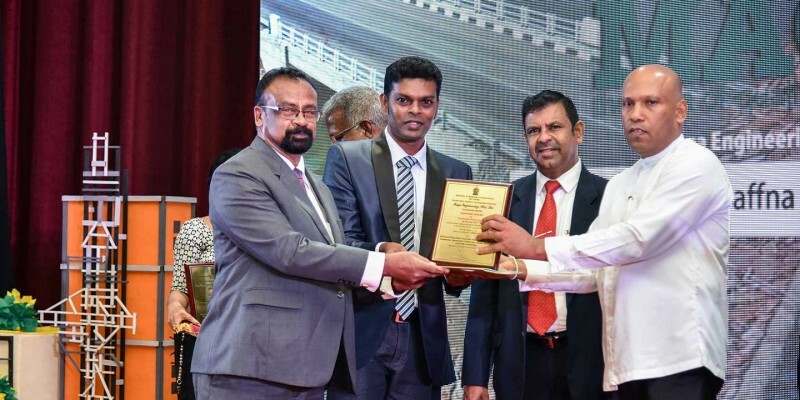 Category Archives: "News & Press"
Sri Lanka’s leading construction company Maga Engineering (Private) Limited emerged as the winner of 2 National Award for Construction Excellence and National Award for Construction Performance at the prestigious National Awards for Construction 2017.Organized by the Construction Industry Development Authority (CIDA) together with the Ministry of Housing and Construction, the award ceremony was held at BMICH on 26th February. 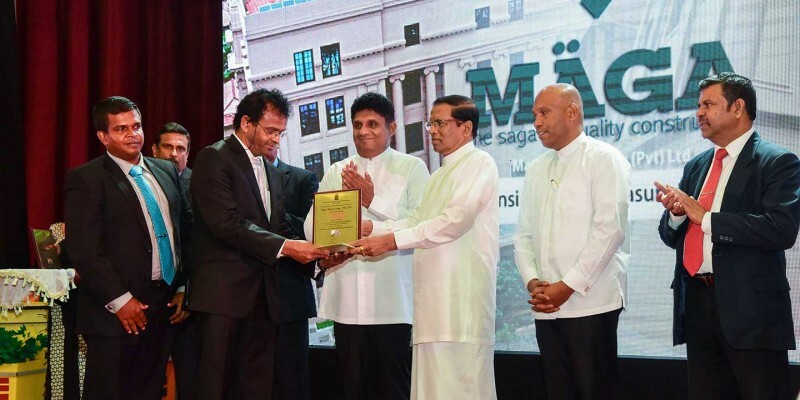 The event was graced by His Excellency the President Mr. Maithripala Sirisena as the Chief Guest. 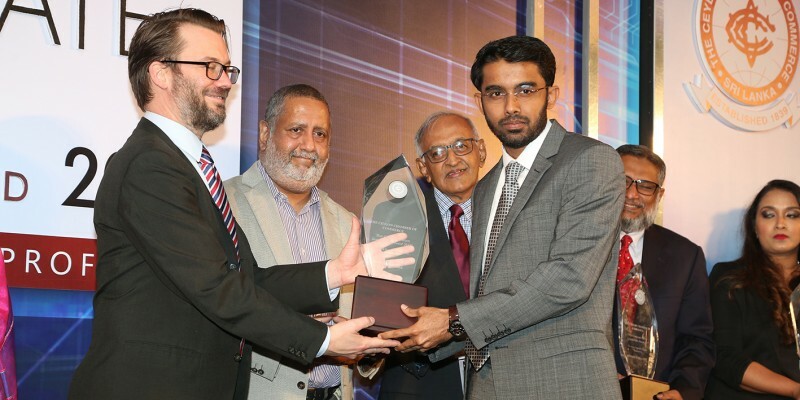 Maga Engineering was awarded two National Awards for Construction Excellence under the Category 1 of projects exceeding LKR 750 million, recognizing its engineering excellence in the construction of Green University for National School of Business Management (NSBM) in Pitipana, Homagama and the Extension to the Treasury Building in Colombo 01. 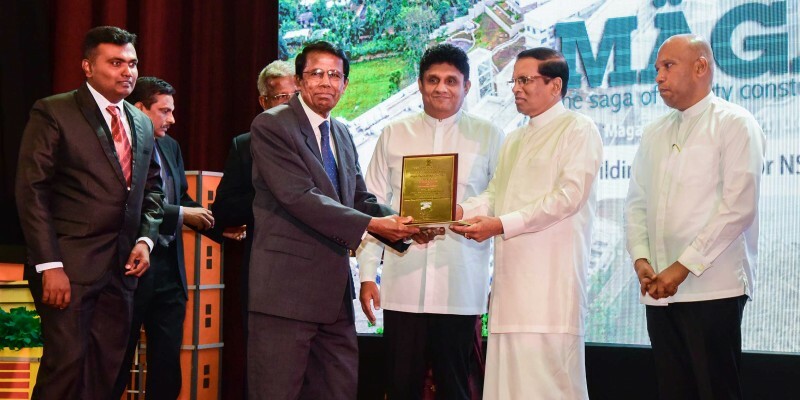 A landmark project by The National School of Business Management (NSBM), one of the nation’s premier degree schools, this Green University Town was constructed at a total cost of LKR 10 billion. Opened in October 2016, the University will eventually accommodate 30,000 local and international undergraduates. The scope of the project included constructing several buildings pertaining to Faculty of Business Management, Faculty of Engineering, Faculty of Information Technology, Administration building, Library, Student Centre, Auditorium, Student Hostel Staff Accommodations, Recreational Building with swimming pool and Gymnasium and other related services such as Water treatment Plant, Playground and road network spanning over 26 acres of land. 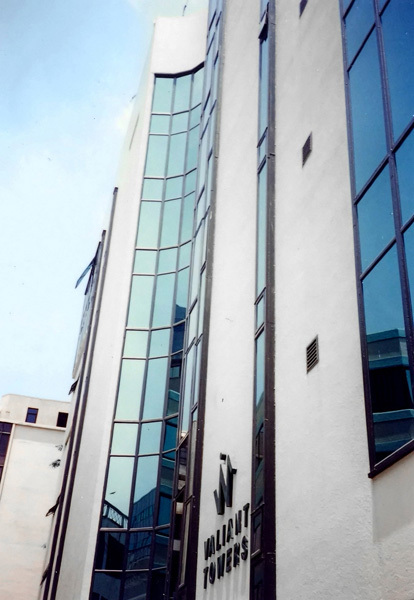 Employed by the Ministry of Finance & Planning, Maga Engineering successfully completed a six storied building as an extension to the treasury building in June 2016. This new building included office areas, a vehicle parking area in its basement, an auditorium together with a roof terrace. 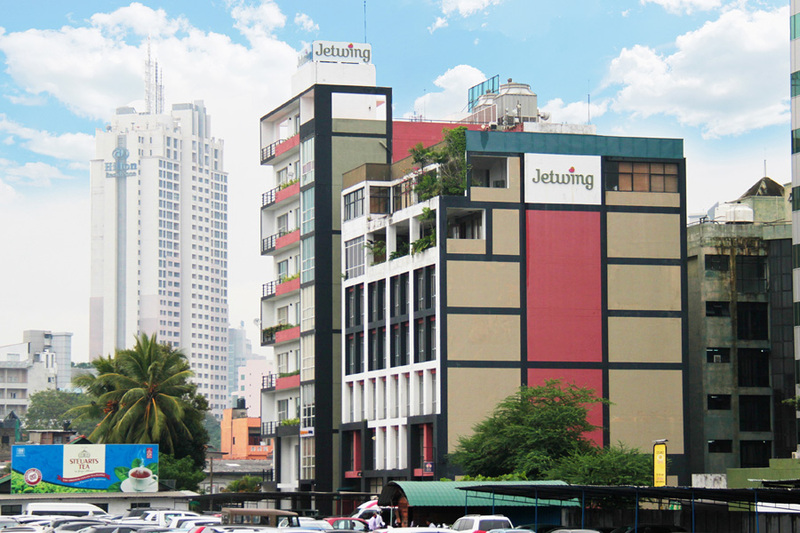 The building was constructed while retaining the architectural features of the existing building and careful measures were taken during construction to protect the existing building. 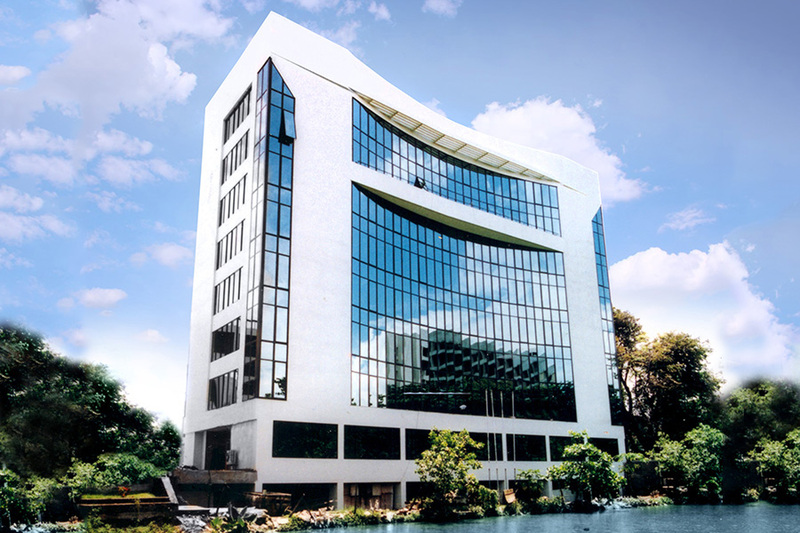 The total floor area of the building is 50,000 square feet and it was constructed at the cost of LKR 1.4 billion. 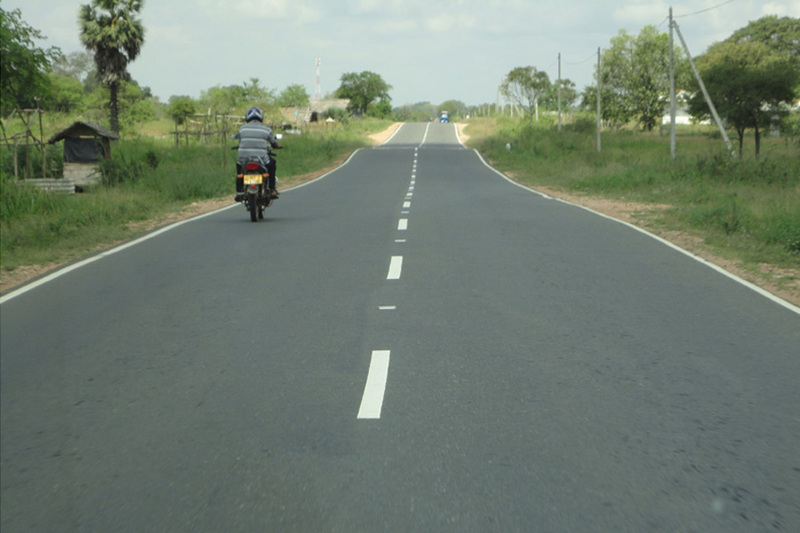 Maga was bestowed one National Award for Construction Performance (Category 1 – value exceeding LKR 1000 million) for the Rehabilitation / Improvement of AB019 Jaffna-Pannai-Kayts Road (Section 1) including its performance based maintenance for five years. 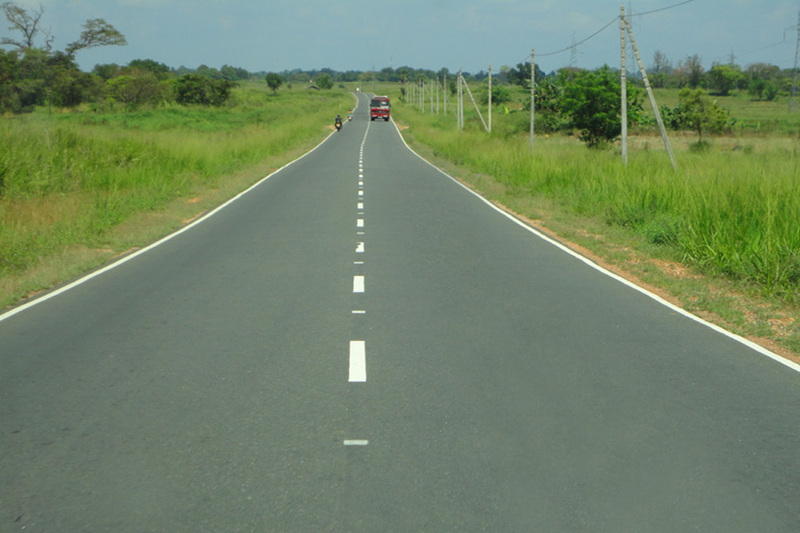 The project comprised the rehabilitation and improvement of Jaffna-Pannai-Kayts Road of a total length of 10 km, including nearly 4.5 km long causeway section through the lagoon. 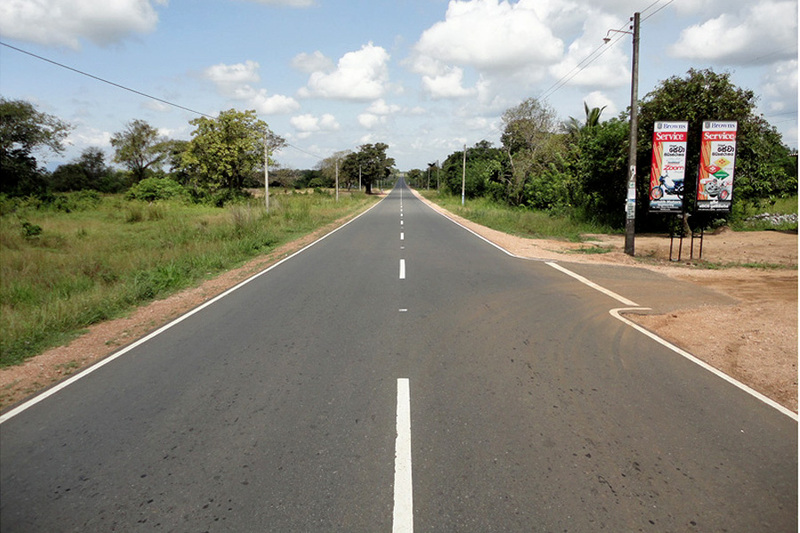 The main objective of the project was to widen the existing narrow road, one lane with average carriageway width of 3.5m, to two lanes with total carriageway width of 9.6m. The above accolades bear testimony to Maga’s integrity and commitment to deliver quality and sustainable infrastructure while setting a benchmark in the industry. The company has been recognized as one of the Top 10 Corporate Citizens of the Country in 2017, including for its pioneering work in integrating environmental concerns into its core business practices and the promotion of sustainable buildings. 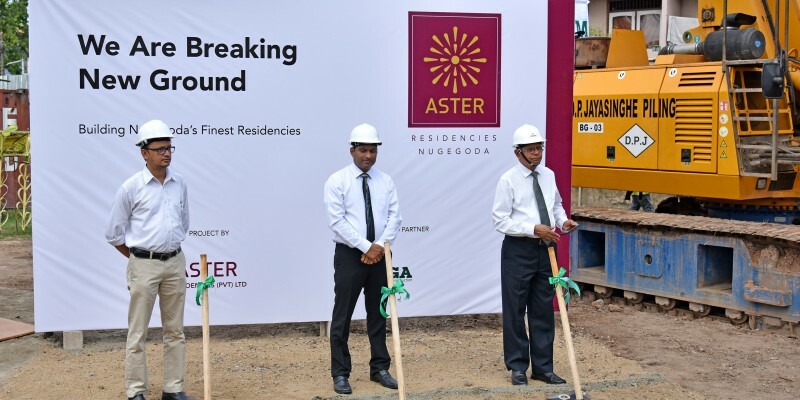 Aster Residencies (Pvt) Ltd announced the launch of Aster Residencies, a unique apartment project in the heart of Nugegoda. This BOI approved apartment project comes to light as a joint venture between Aster Residencies and Maga Engineering, the leading construction company in the country. Situated in the tranquil environ of Poorwarama Road Nugegoda, this apartment complex encompasses 10 residential floors which offer 2 and 3 bedroom apartments and a limited number of Penthouses equipped with high quality finishes and modern fittings. The layout of each apartment has been thoughtfully designed to maximize the use of floor space, and the result is the fully-fledged abode of your dreams. There are 48 apartment units in total. 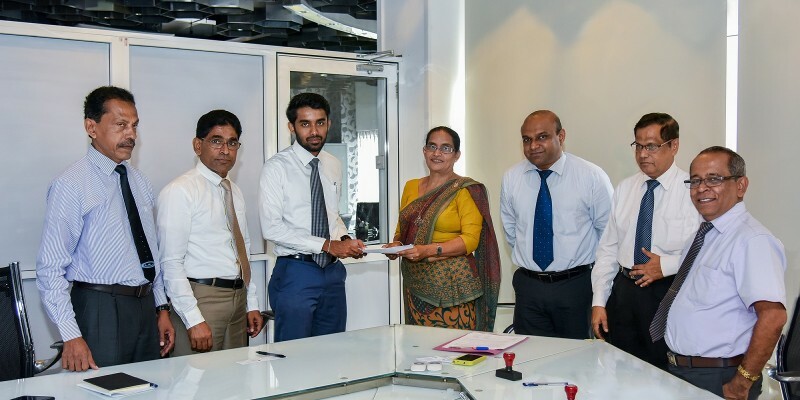 “We are proud to partner with Maga Engineering, the leader of Sri Lanka’s construction industry, who have showcased their expertise through its involvement in many landmark condominium projects in Sri Lanka,” he further added. 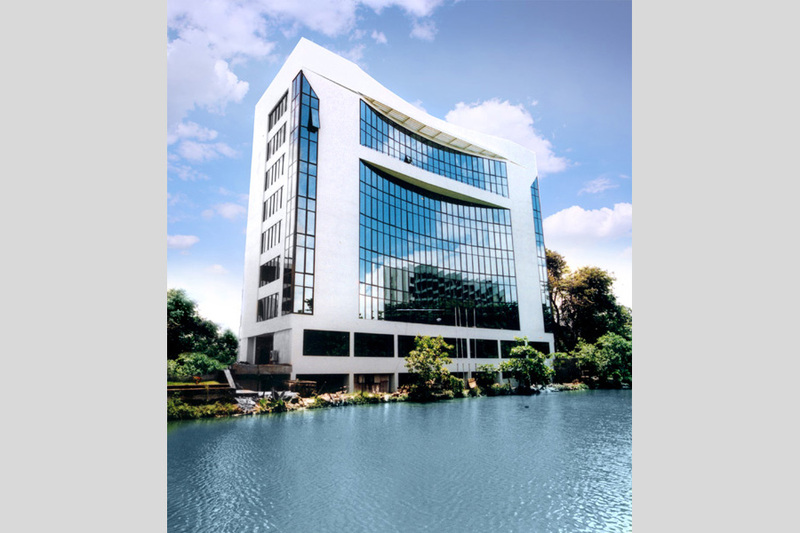 Attractively priced to offer modern living, the significance of Aster Residencies is highlighted with its design which stands compatible with the needs of corporate sector managers, executives and entrepreneurs who seek higher standards of living coupled with the convenience to access the city of Colombo and reduce travel time losses. The residents of Aster Residencies will have access to a range of high end lifestyle amenities such as a swimming pool, kids pool and play area and modern gymnasium, thus promoting healthy living. The rooftop features modern recreational options including a BBQ area for residents to hold social events. It also provides CCTV monitoring with 24 hour security that ensures privacy and safety of residents and their property. All apartments offer facilities such as hot and cold water, air conditioning, a gas system with individual meters, reliable fire protection and alarm systems and high speed broadband/entertainment connectivity. The apartment complex also includes service balconies, separate maid’s room and washrooms, differently-abled access and driver’s rest rooms and a fire command centre. Prospective buyers can reach Aster Residencies through 077-008-8800 or 077-009-9933 and arrange a visit to the location.